If you have taken marijuana then you have tetrahydrocannabinol in your system. This chemical compound that is active in Cannabis sativa (marijuana) is known to be psychoactive. It gives you a certain high that influences your thoughts and behavior. Getting rid of THC from your body takes a few days but it can be done. This entry was posted in Diet, Mental Health, Opiates and tagged natural means of THC detox, natural THC detox, natural THC detox methods on November 21, 2011 by Mian Ong. 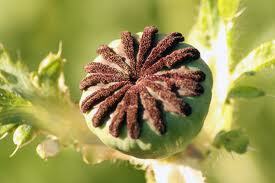 Opiates are medications that are obtained from opium. 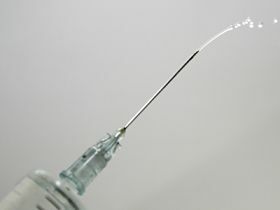 It has long been known as an analgesic that minimizes the blow of pain. These may be habit forming so you have to as the guidance of your doctor before you start using opiates. This powerful pain reliever is still used in modern day healthcare centers especially when the pain in too great to bear. Morphine, hydrocodone, hydromophone, and oxycodone. This entry was posted in Opiates and tagged list of opiate drugs, list of opiates on August 28, 2011 by Mian Ong.